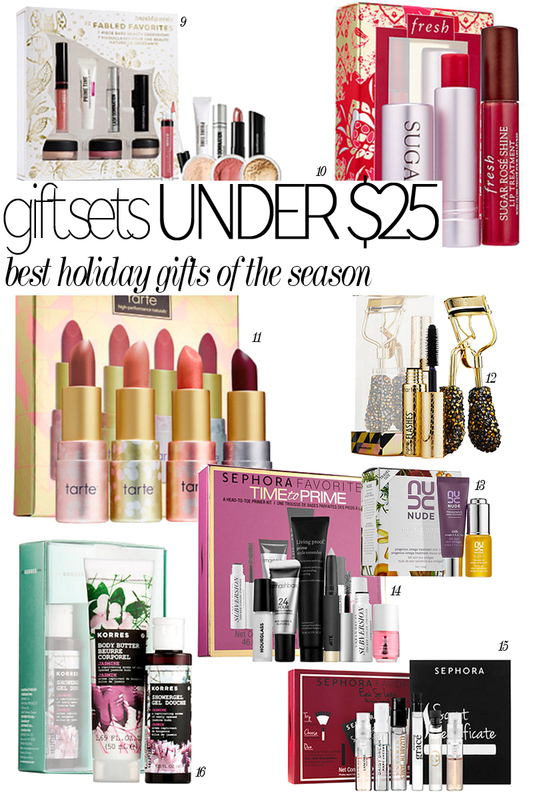 If you are looking for the best holiday beauty gift sets under $25.00, you have come to the right place. 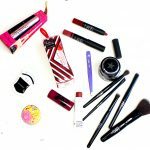 This holiday gift guide is for beauty lovers that are on a budget and are also looking for value sets that will impress. 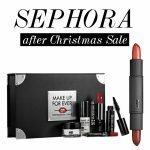 All of these gift sets can be found at Sephora and Nordstroms because, in my opinion, their holiday makeup sets are unbeatable. 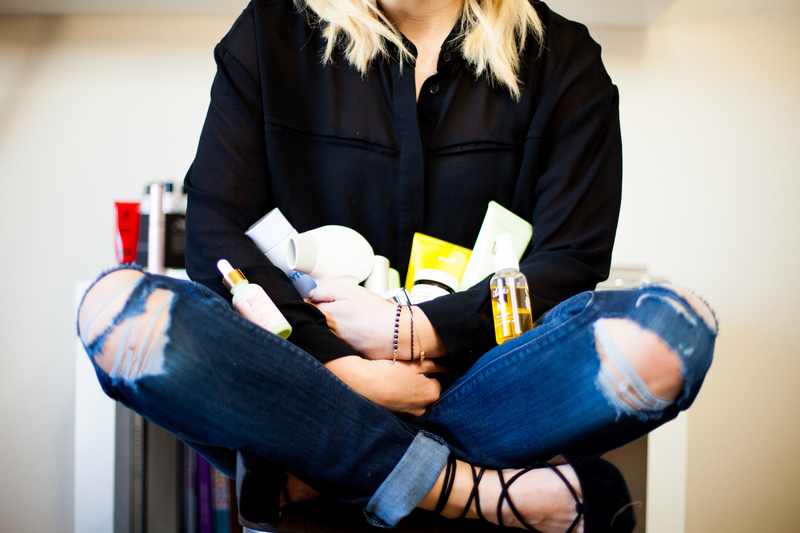 I mean, let’s be real, where else can you score a box of Christmas beauty must-haves for under $25.00 or less and have it be quality. 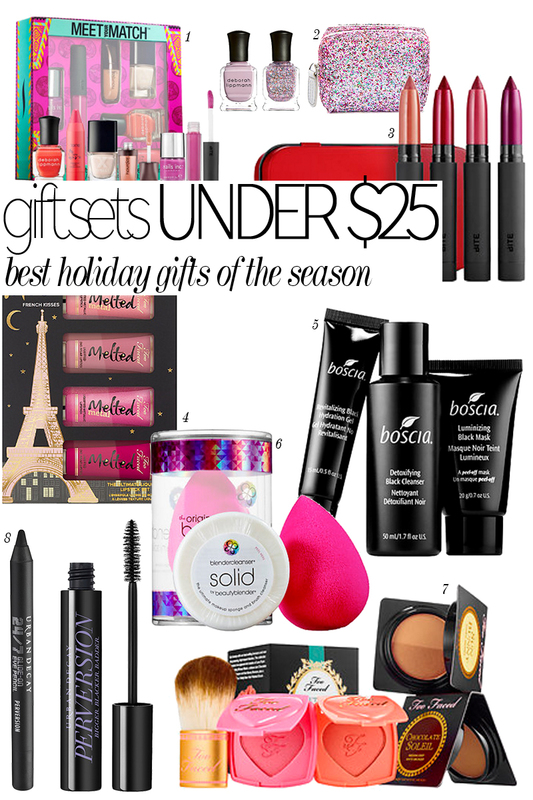 So, if you are on a budget, but still want to spoil your beauty junky friend, this holiday gift guide for under $25.00 is exactly what you need! 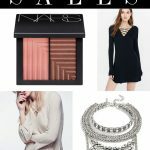 There is something for everyone you know who loves makeup and beauty products. Check it out my friends and get your holiday shopping on before these gift sets sell out. 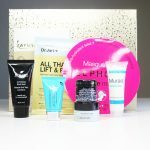 Over at Sephora and Nordstroms, there are tons of holiday beauty gifts that are under $25.00, but these sixteen options are the ones that I think are the absolute best. 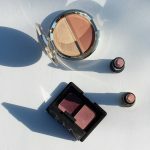 For instance, if you have a friend who loves bright lips and can apply red lipstick like a pro, then you should get the Bite Beauty Best Bite Rewind set that’s only $25.00 and has four lipstick colors to choose from. 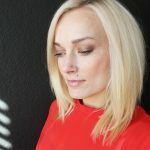 Or, if you have a friend who is a skincare junky, then the Boscia gift set is an absolute must (check out the bosica black mask review here). I know for myself, the beauty blender set is going to be bought by me, and for me because I love it! Plus, if you read my post on beauty blender knockoffs, you will know that none of them compare to the original. 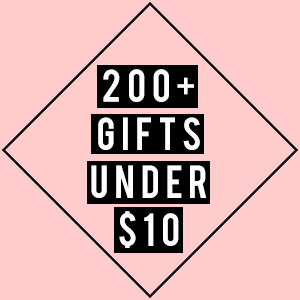 Have fun holiday shopping this gift guide! note* There are affiliate links within this post. See affiliate page for details!